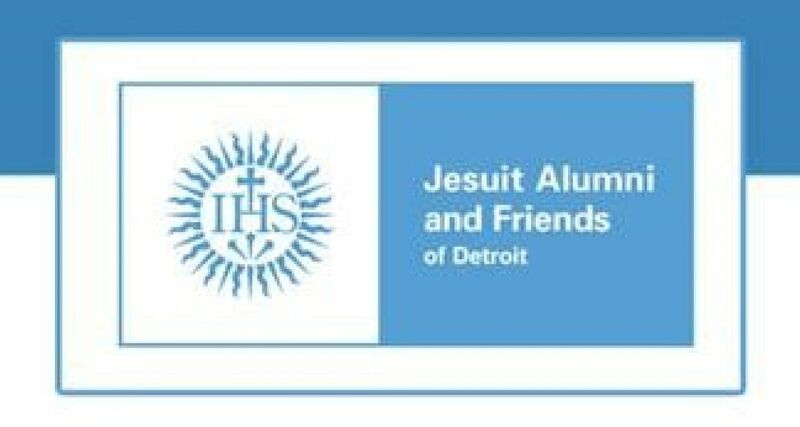 Join the Jesuit Alumni and Friends of Detroit for their Winter 2019 Luncheon on Wednesday, February 13th from 11:30am - 1:30 pm at the Detroit athlethic Club (241 Madison St, Detroit, MI 48226). Hear from guest keynote speaker, Dr. Isaiah "Ike" McKinnon, Associate Professor of Education at the University of Detroit Mercy and Retired Deputy Mayor and Chief of Police for the City of Detroit. He will speak on "Faith in a Violent Society: An Ignatian Perspective from a Local Guy."